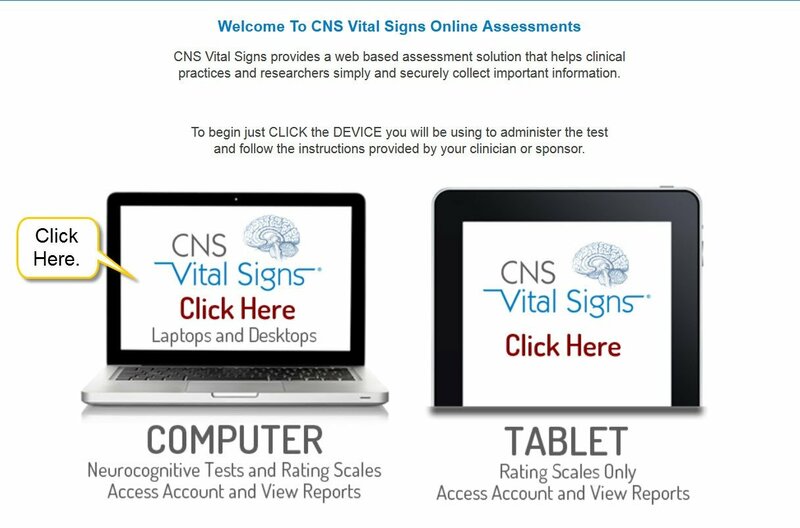 These are the instructions for online neurocognitive testing. 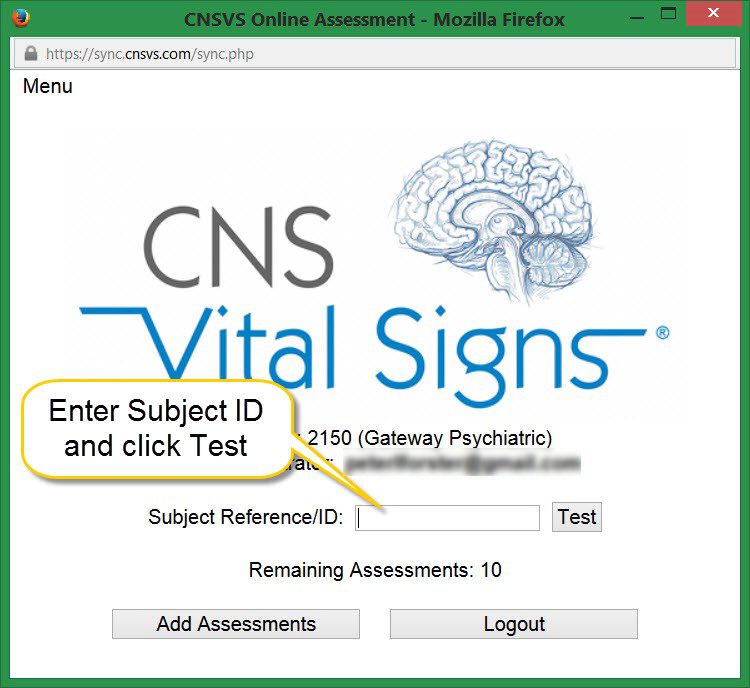 This service is only available for current patients and must be ordered by your Gateway Psychiatric clinician. Enter login information that was emailed to you previously. 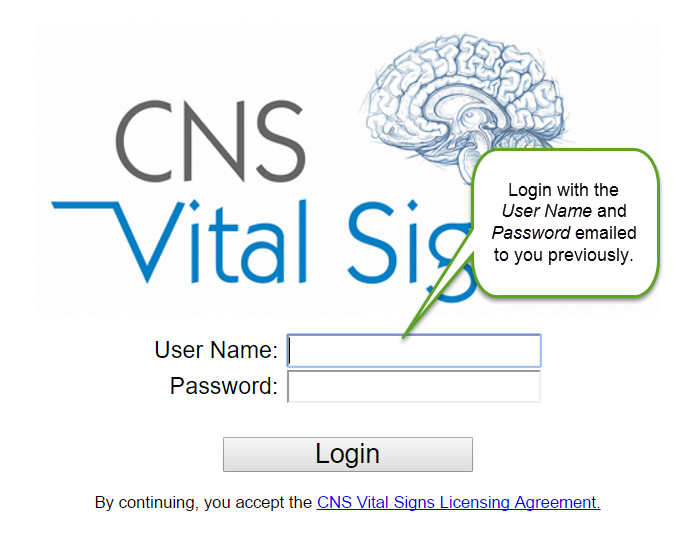 Enter your FirstnameLastInitial (with no spaces) for the Subject ID. Examples are MickeyM or BarackO. Enter your Patient ID again. This is exactly what you typed into the previous screen (FirstnameLastInitial). Then select your birthdate from the drop down fields. Click OK and the test will begin. Follow the onscreen instructions. The mouse is no longer needed. When the assessment ends a small box will appear. 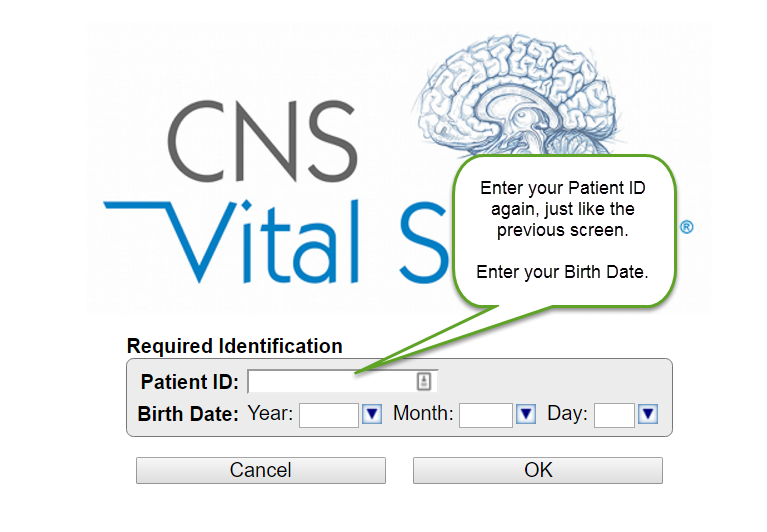 Re-enter your patient password.